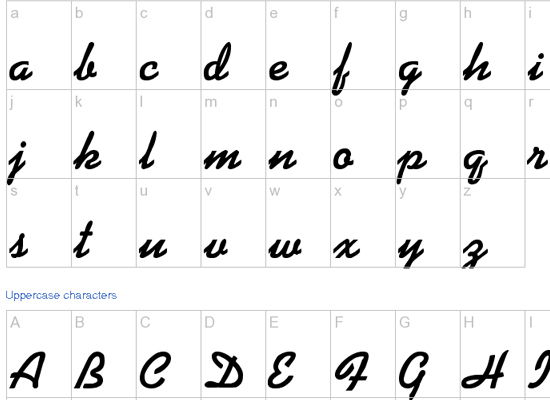 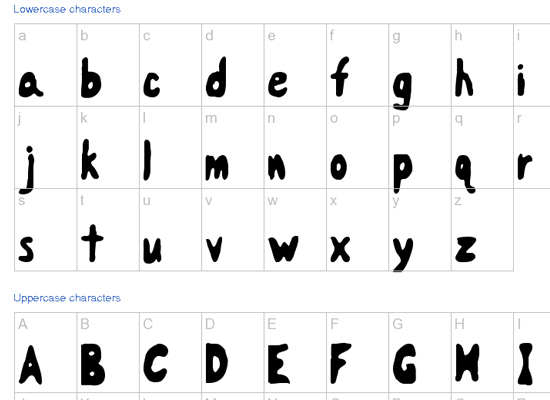 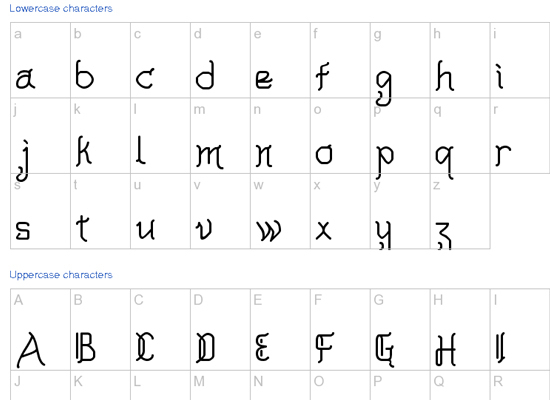 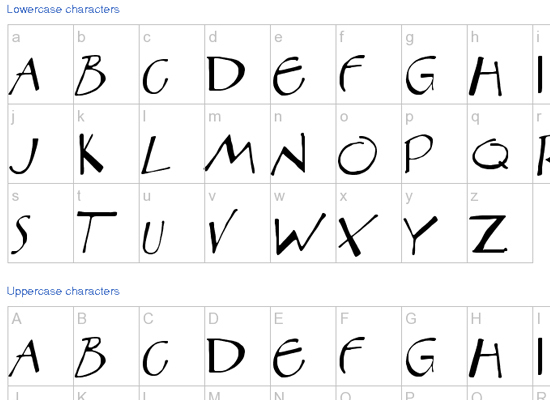 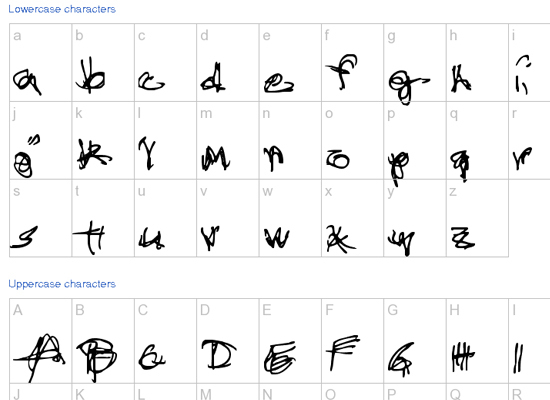 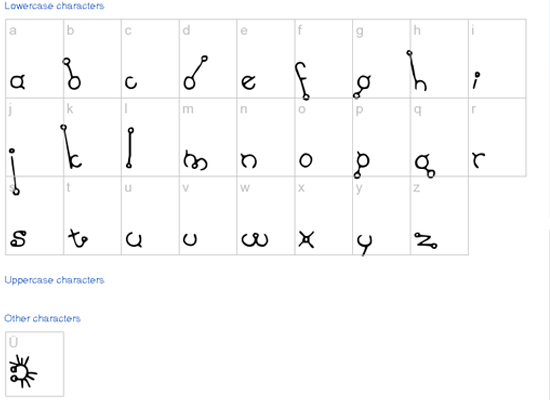 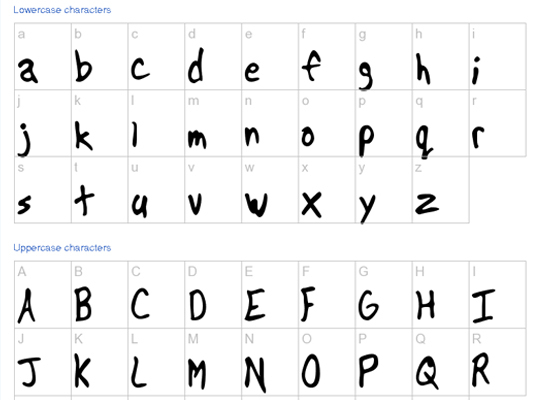 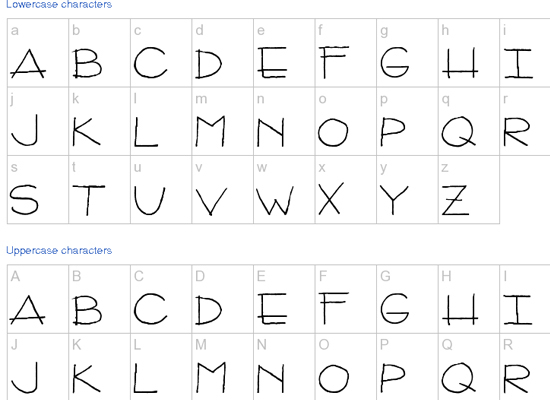 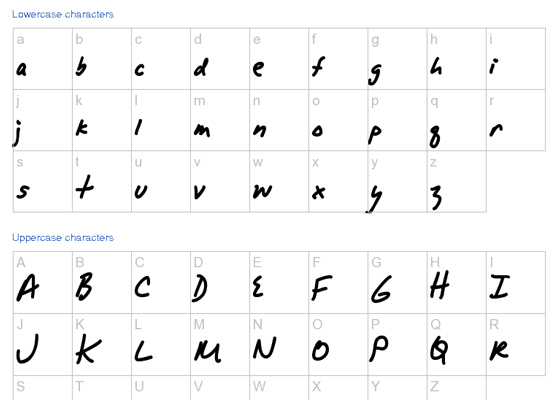 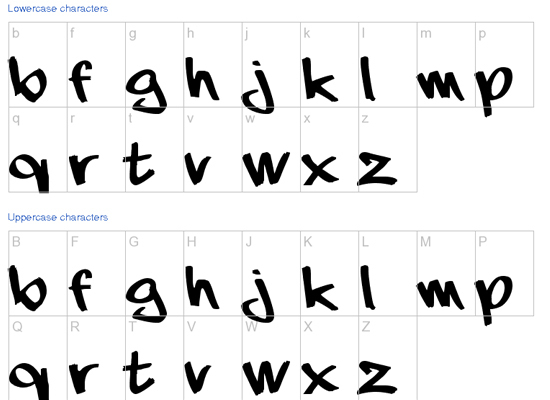 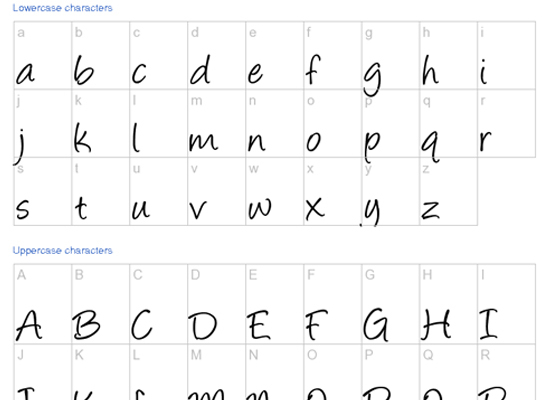 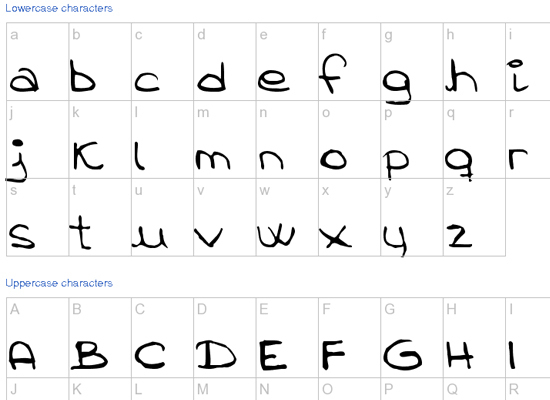 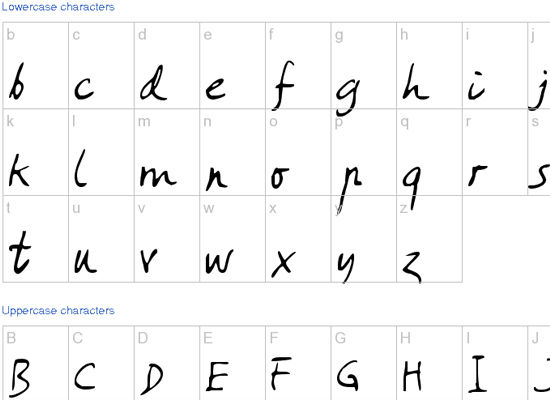 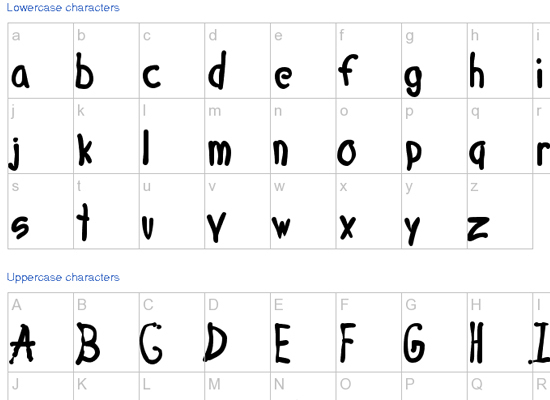 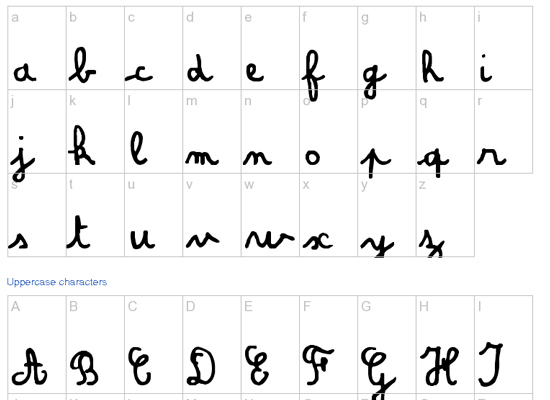 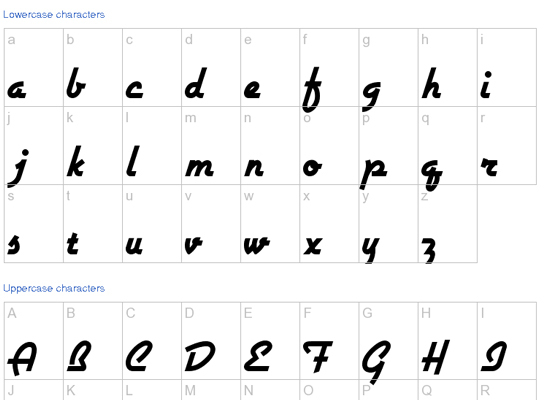 Handwritten fonts are essentially be used for imitating a manuscript or text document that is written by hand. 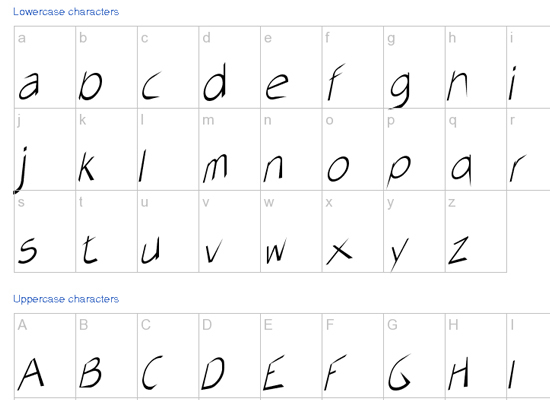 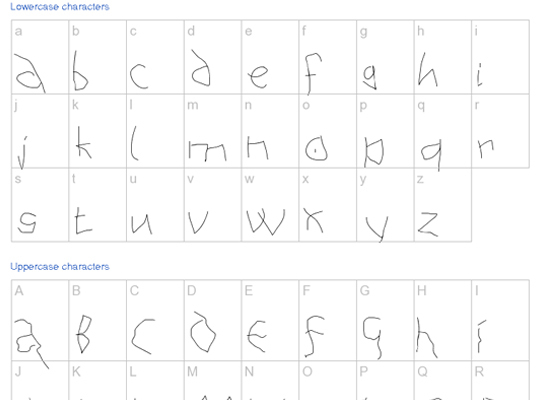 If you want a beautiful font for headers or short notes then use one of the free handwritten fonts I placed together for you. 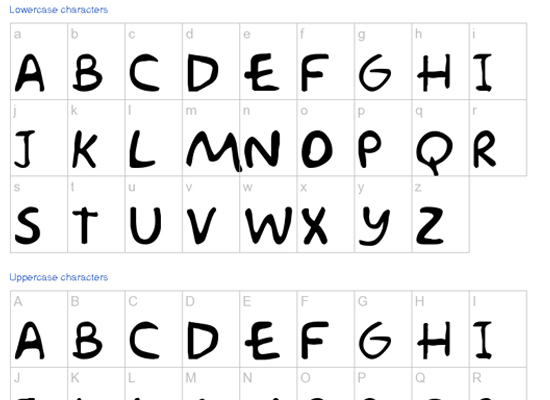 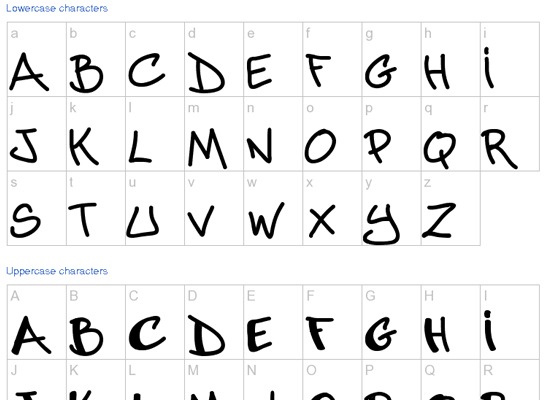 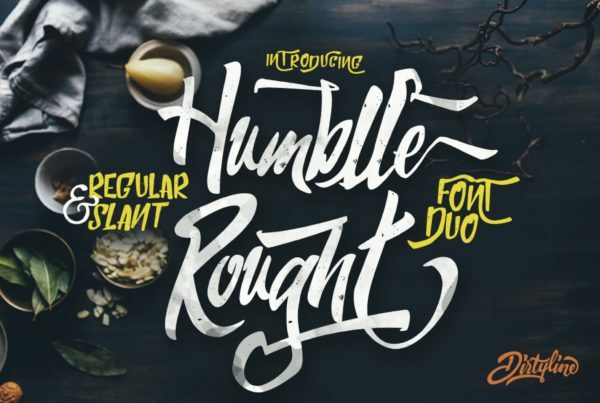 Hope you guys must enjoy with these collection of free hand written fonts.